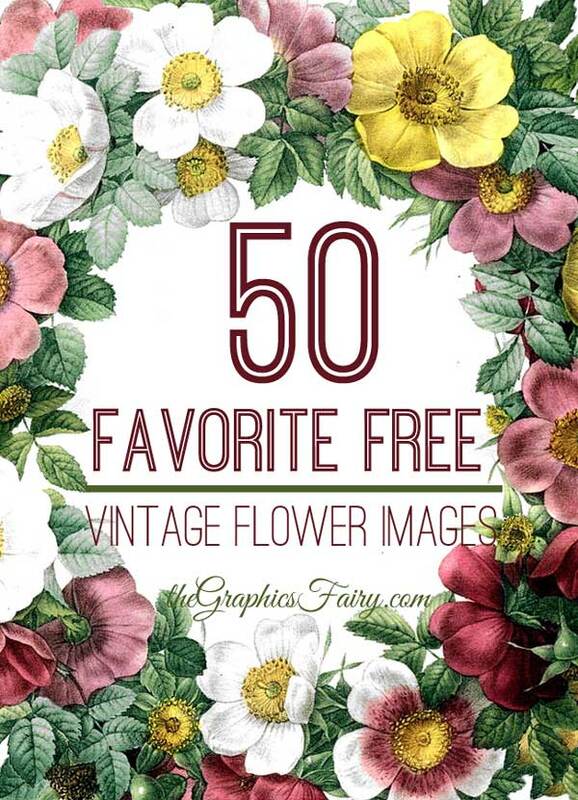 Vintage Pink and White Mums Image! 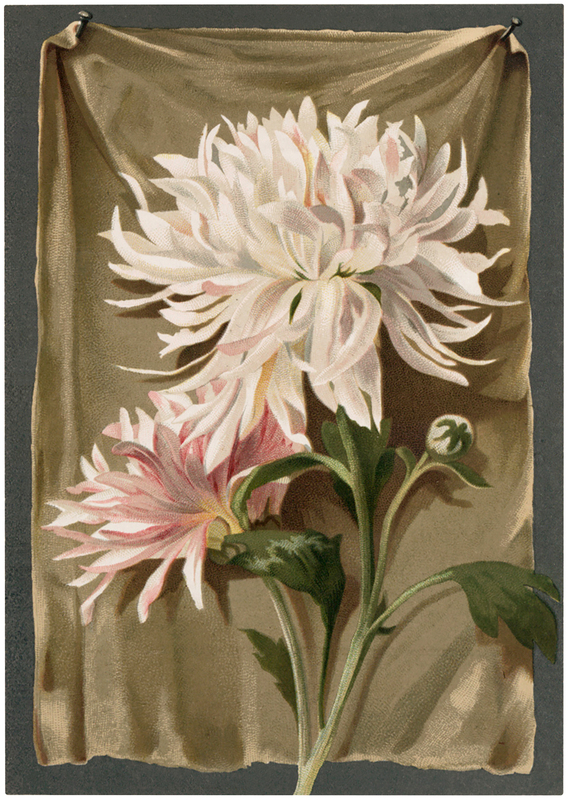 This is a lovely Vintage Pink White Mums Image! Shown here are some pretty Mums, with a whitish/pinkish coloration to the petals! They have a fun little crumpled paper background behind them. These are from an Antique greeting card. Nice for your Garden themed Craft or Mixed Media Projects! 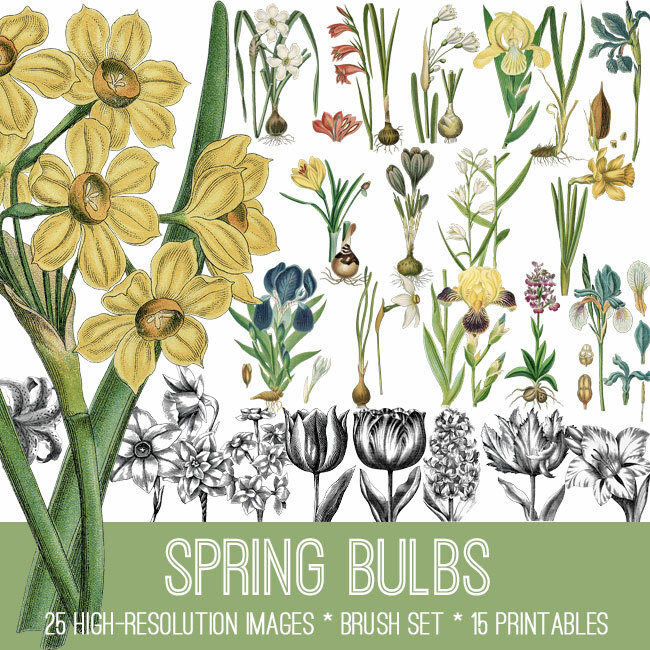 You might also like our lovely Spring Bulbs Image Kit HERE, from our Premium Membership Site. « Casting DIY Appliques – Embellish Everything! The vintage mum image is so lovely. Thank you! I’m glad you like it Amy! I could not get the image to load. It keeps saying there is an error on the file. I don’t even see the image on this page before trying to download it, just the link to it. Thank you! Hi Chauna, Go ahead and give it another try, I think we had a glitch earlier today, it’s working fine for me now.